IDignity provides assistance in obtaining Florida ID cards & licenses, birth certificates, Social Security cards, replacement immigration records and various other documents. Arrive early as intake will end when maximum capacity is reached. Bring: In order to obtain or replace a Florida ID, you will need the following Proofs. IDignity will try to assist you in obtaining missing documents, yet understand that this process may require you to attend multiple events and does not always work. If proofs have already been submitted to the DMV since Jan 2010, you may not have to submit again. An original certified birth certificate from Vital Statistics with raised seal. All name changes will require a marriage, divorce or other legal certificate. SS Card, Medicare Card, Tax form (W-2 or 1099) or payment stub. Letter from a shelter/ housing program claiming you as a resident. 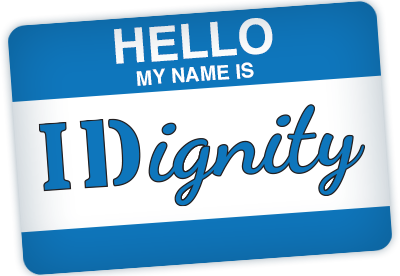 Documents applied for at IDignity Volusia events should be available in about 4-12 weeks. Please call 386-320-3033 to confirm availability and for document distribution location. 4662 S. Clyde Morris Blvd.